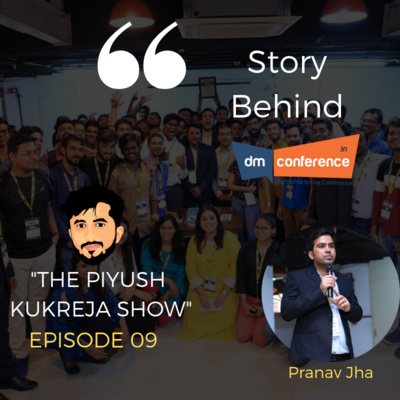 Welcome to The Piyush Kukreja Show. 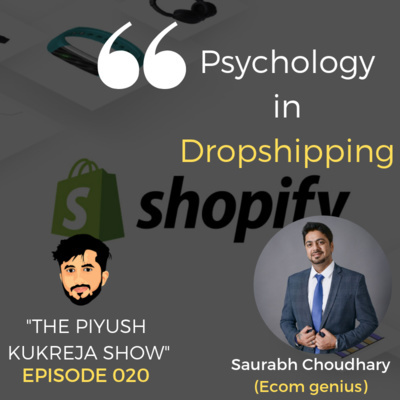 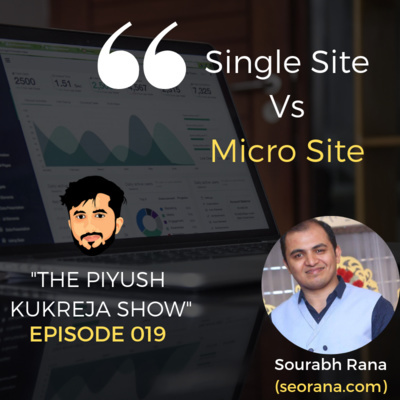 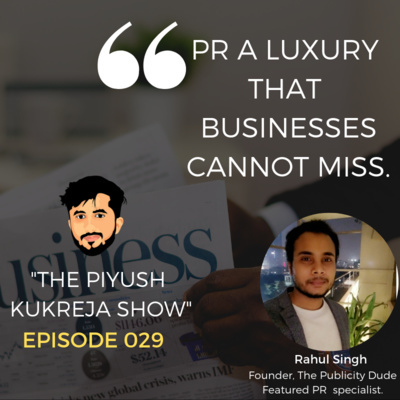 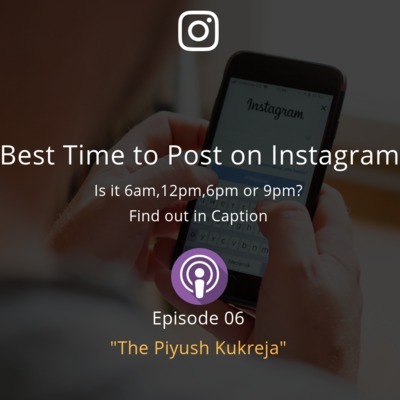 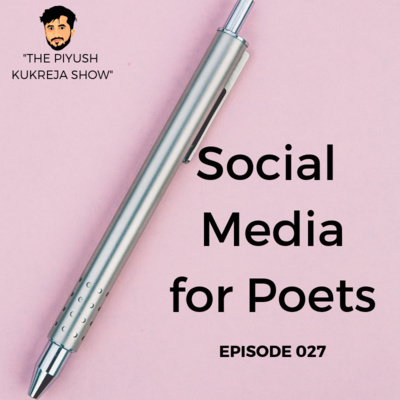 The Piyush Kukreja Show is a Digital Marketing Podcast in Hindi hosted by Piyush Kukreja. 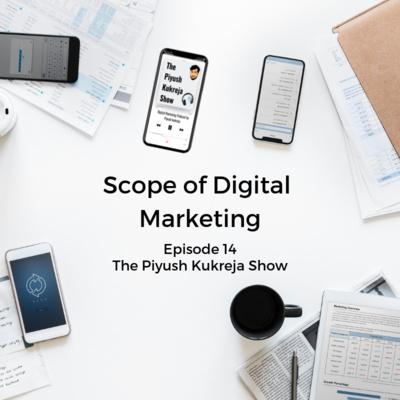 In this Podcast I share my knowledge and Experience of Digital Marketing. 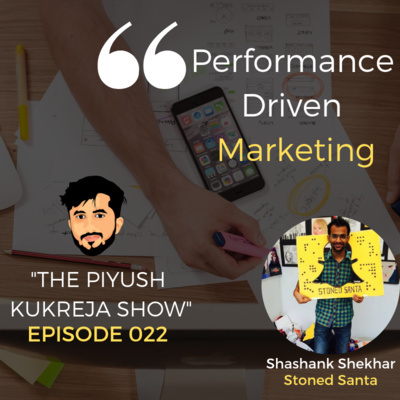 I also Interview Digital Marketing Experts and Internet Influencers on this Podcast Show. 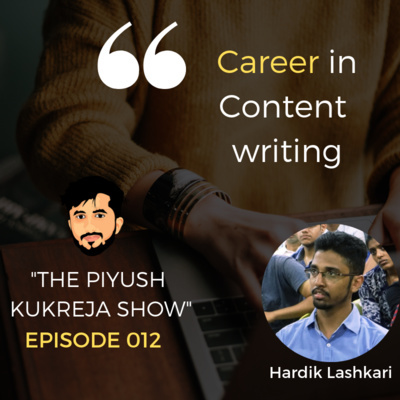 This is the Only Digital Marketing Podcast in Hindi. 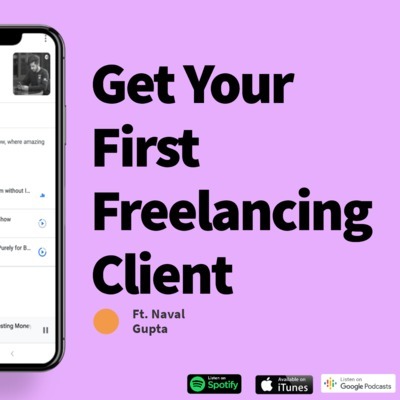 Subscribe to my Podcast to stay updated on Digital Marketing and to Daily learn New things in Digital Marketing. 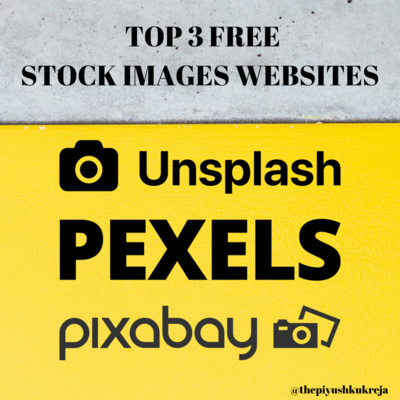 In this episode, I have shared three websites from where you can get free high-quality images for your blog and social media. 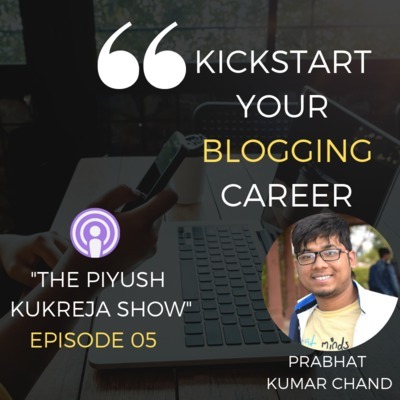 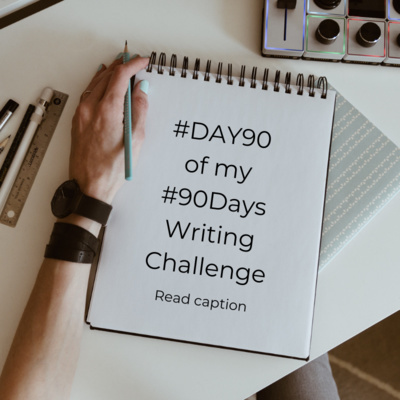 🚀 https://unsplash.com 🚀 https://pexels.com 🚀 https://pixabay.com 🚀 My Blog post on this episode - http://piyushkukreja.com/top-3-free-stock-images-websites-for-quality-copyright-free-images/ 🚀 Instagram - https://instagram.com/thepiyushkukreja 🚀 Facebook Profile - https://facebook.com/thepiyushkukrejaa 🚀 Linkedin Profile - https://linkedin.com/in/thepiyushkukreja/ Thank you for listening to this episode, see you in the next episode. 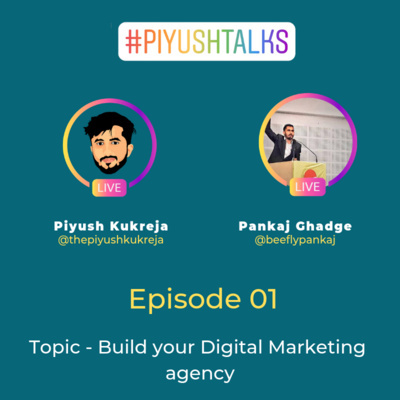 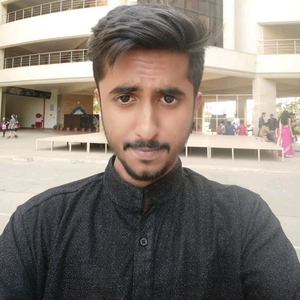 Hi Guys This is Piyush Kukreja - Your Personal Digital Marketer. 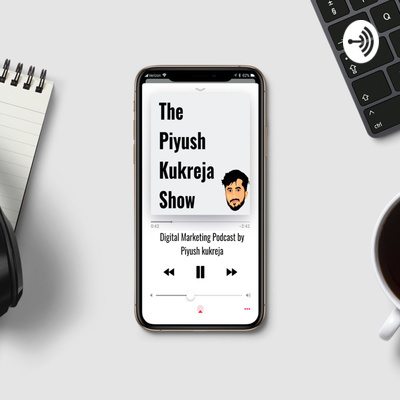 Welcome to my Podcast - The Piyush Kukreja Show This is Introduction of my Podcast. 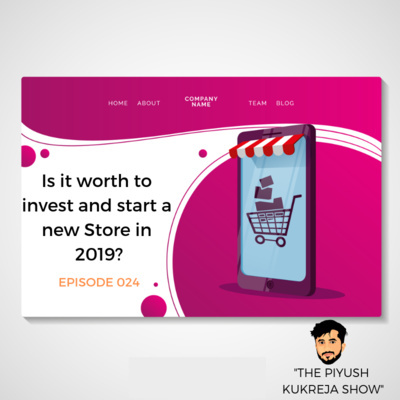 This Podcast will be regarding Digital Marketing. 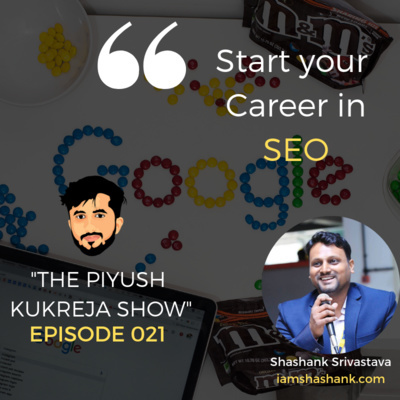 I will share all my Digital Marketing Knowledge with you in Hindi. 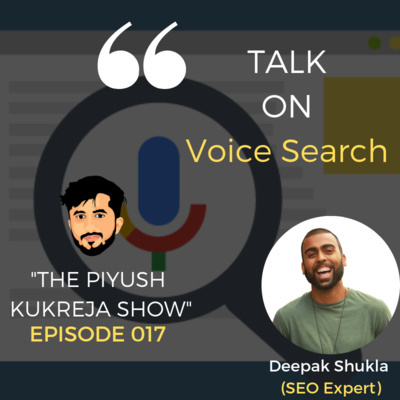 I will also Interview Digital Marketing Experts in this Podcast. 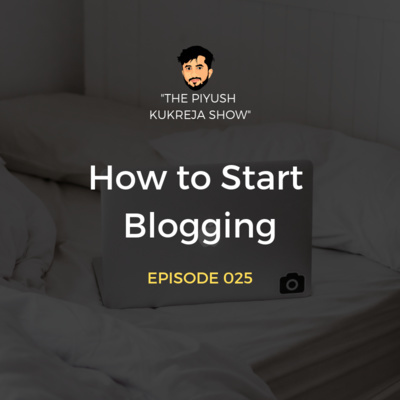 Hey Guys This episode for Purely for Beginners. 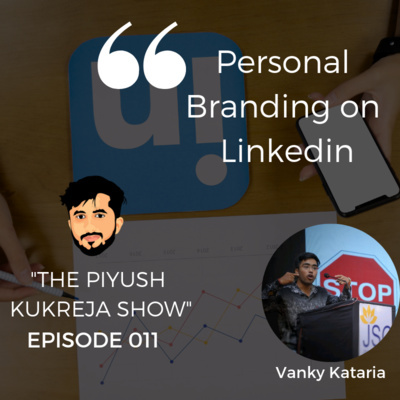 In this episode I have covered all basic aspects of Digital Marketing. 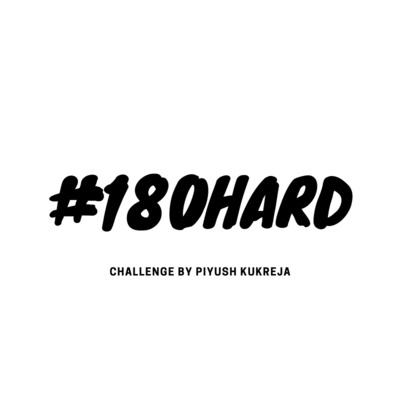 I have Introduced most Important Modules. 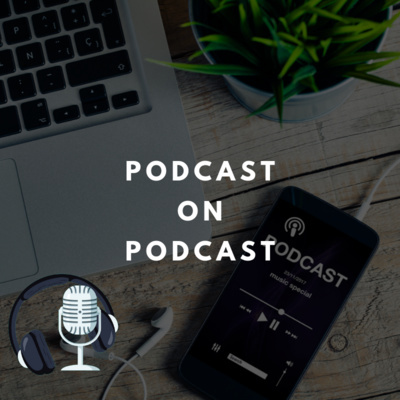 Thank you for listening See you in the next episode.